If you’re toying with the idea of breast implants, you’ll need to make a few decisions before you proceed. While the choices may not be as vast as a Chinese takeout menu, there are enough that you’d do well to do a little background research. Instead of hitting the internet, just read this Breast Implants 101 primer we’ve pulled together for you. This information gives you a snapshot of the available choices to help you find just the solution you’re looking for. Dr. Theodore Diktaban has helped his patients on the Upper East Side of New York realize the profiles of their dreams, and he’s happy to help with yours. Here’s what you need to know to get started. One of your first decisions is choosing which material you’d like your implants to contain -- saline or silicone. Both have been approved by the FDA, so the decision often comes down to personal preference. Let’s take a look at the pros and cons of each. Saline implants feature a flexible silicone shell, which we fill once it’s placed in your chest. And that brings us to one of the bigger pros of a saline implant -- because they’re filled to your desired size once the the shell is in place, Dr. Diktaban only needs to make a small incision to insert the empty shell. He can make this incision under your armpit and thread the shell through to your chest, leaving the skin around your breasts unharmed. 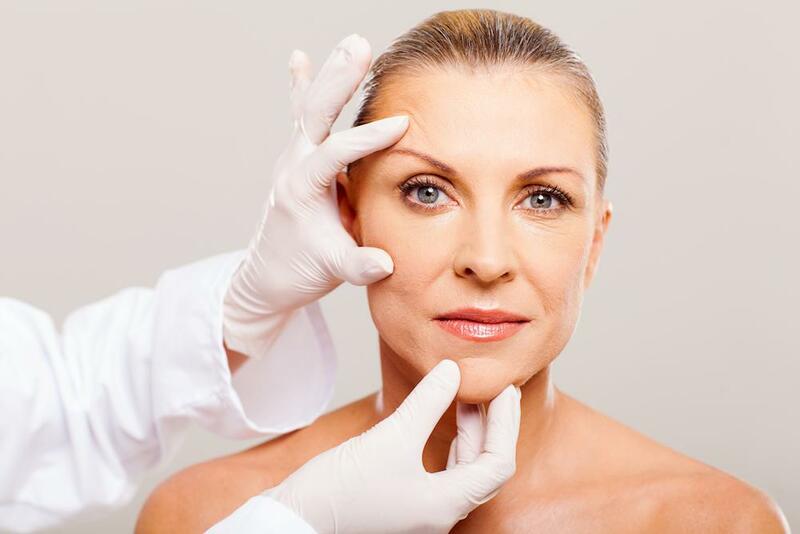 Another advantage of saline implants is that should they rupture, your body naturally absorbs the saline. On the negative side, saline implants simply don’t feel as natural as their silicone counterparts and they have a tendency to show more rippling, especially if you don’t have a lot of tissue covering them. Silicone implants, on the other hand, feel more like natural breast tissue, since they’re filled with a silicone gel. They also tend to hold their shape better, and they don’t collapse if they rupture. But in order to place silicone implants, Dr. Diktaban needs to make a larger incision in order to get the implant through. There’s a third option, which really falls under silicone, called a gummy bear implant. As the name implies, these implants contain a much thicker silicone gel and they hold their shape very well, but they do require larger incisions. They can also shift, which means we have to reposition them if this happens. Whatever implant you choose, Dr. Diktaban practices scarless breast augmentation whenever he can, and he goes in endoscopically through your armpit, around your areola, or through the crease under your breast. Your next decision is choosing the right size and shape for your goals. To get started, Dr. Diktaban sits down with you to help you choose a size that best fits your profile. When it comes to shape, some women opt for a simple round-shaped implant, while others find a pear-shaped implant helps them achieve the lift and augmentation they desire. 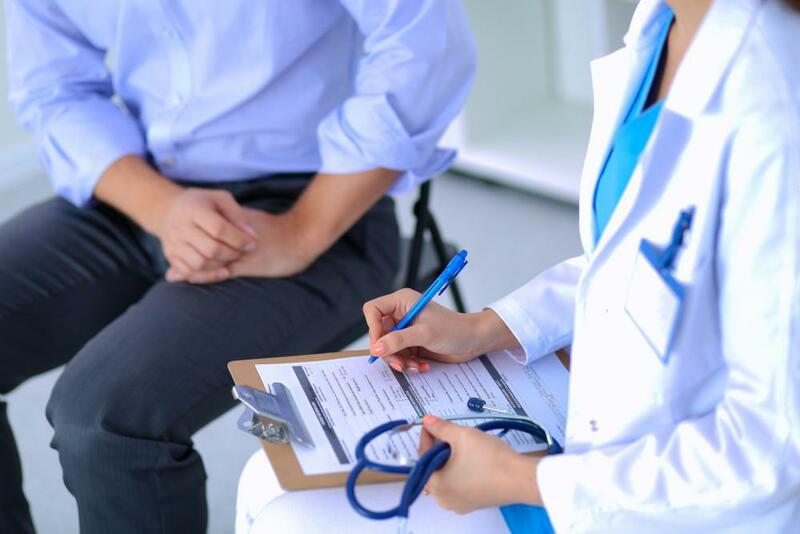 Indeed, implants come in a wide variety of shapes and sizes (much like women), so it’s best to come in and let us show you the options and how each would look on your body. At this point, we’ll also ask you about which surface you’d like for your implants, which can be either smooth or textured. The smooth implants feel more natural and they’re better able to move around within your breast implant pocket. If you’re opting for anything other than a round implant, a textured shell may help the implant stay in place. Another decision you’ll be faced with is whether you’d like to have the implants placed above your pectoral muscles or behind them.  This decision is not yours alone, however, as often your body type and choice of implant dictates where Dr. Diktaban places them. While submuscular implants are more secure, the procedure is more invasive since it involves your pectoral muscle. When Dr. Diktaban places the implant above your muscles, he disturbs very little tissue in the process. Again, this decision is best made with Dr. Diktaban after you’ve reviewed your goals and decided upon the type, shape, and size of your implants. We hope this gives you an idea of the options we have available for augmenting your breasts in order to give you the profile and shape you desire. 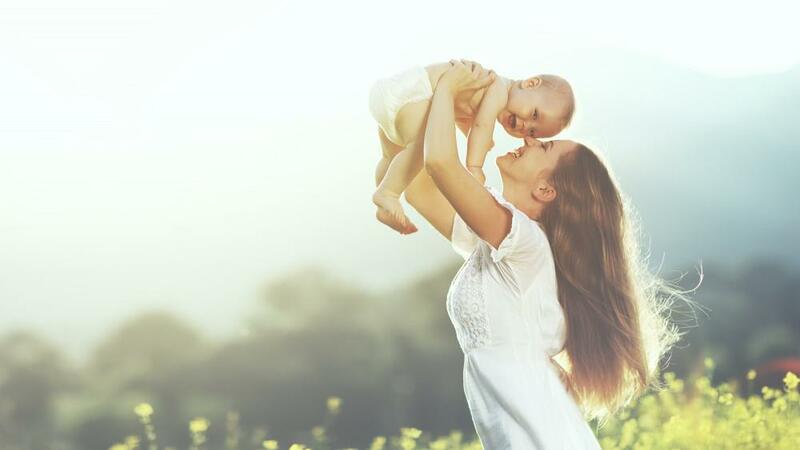 If you have more questions or you’d like to come in for a consultation, please give us a call or use our online scheduling tool on this website.